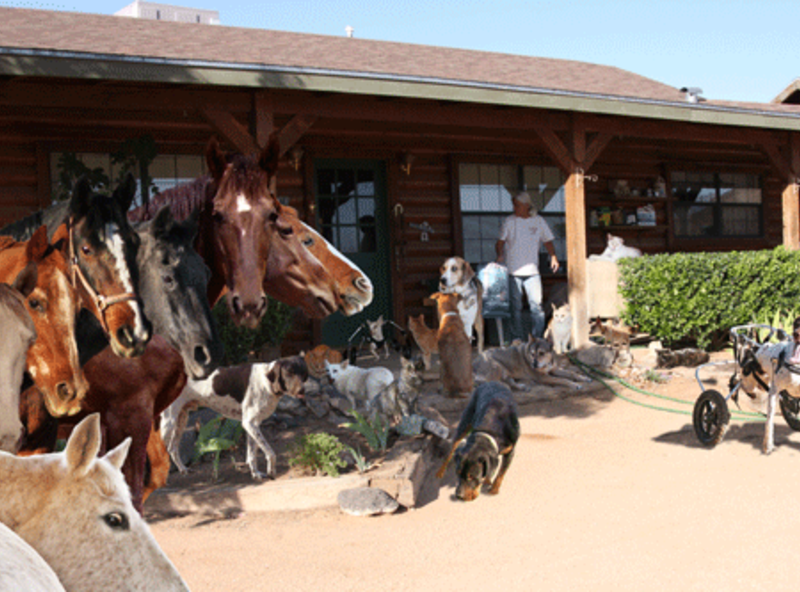 There is one last chance for animal misfits at a sanctuary situated north of Kingman, Arizona. We are raising money to make sure they never go hungry again, and to make sure they get the vet care, medicines, and special supplies they need. We are counting on your help!